InnovMetric Software Inc., the leading provider of universal 3D metrology software solutions, has released update of PolyWorks 2016, the latest release of the company's universal 3D metrology software platform. 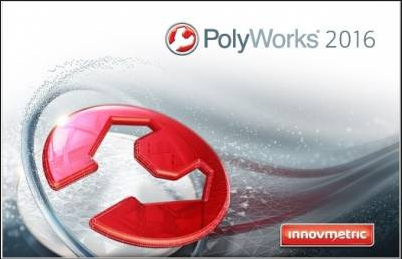 PolyWorks 2016 fully supports probing and laser scanning on stationary CNC CMMs, and delivers a truly universal 3D metrology workflow that will allow users to operate any type of portable metrology and CNC CMM measurement device within a common framework, from a single software module, and using similar tools and methods. - Review measured object geometry controls and reports, or multipiece inspection results through the built-in SPC functionality. - Insert macro scripts, opening up unlimited process customization possibilities.